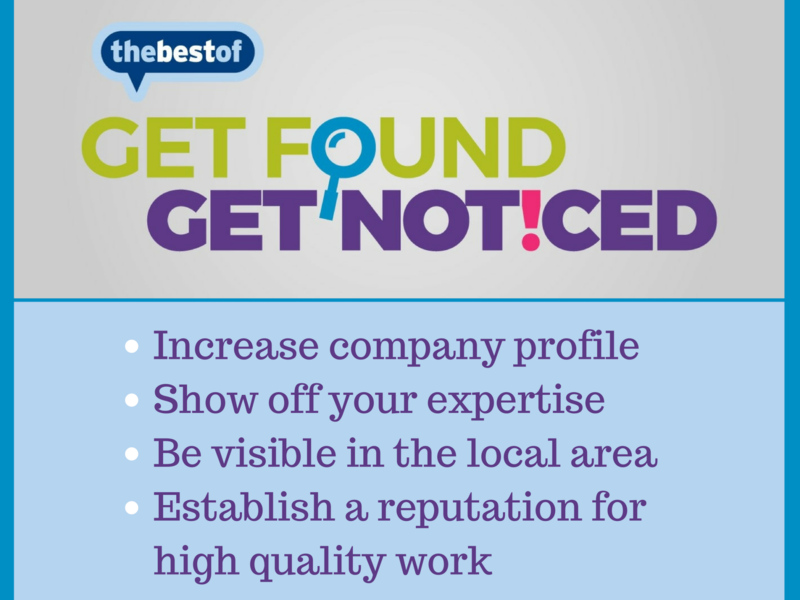 Make your business stand out from the crowd with a cost effective marketing strategy from thebestof Dublin South. We will help your business Get Found and Get Noticed. We work with local businesses providing marketing and business support as well as promoting charities, events, clubs and associations. Thebestof Dublin South showcase and promote the products and services of reputable local businesses using a range of marketing initiatives. Our goal is to increase your exposure locally and keep your business to the fore alongside local events and news items. This is a FREE marketing consultation where we will meet with you and discuss the challenges you face along with the results you would like to achieve. You will be surprised at the ideas that can come out of a simple One-to-One and how discussing your business with a marketing professional can help you view your business from a potential customer’s point of view.